I mentioned a few weeks ago that I was thinking about doing a piece on the best multiplayer FPS maps. Well, I decided to go a little bit bigger than just that. Welcome to Mapping Out December – where for the next few weeks I’ll be talking about all sorts of the best and worst maps for FPS games. 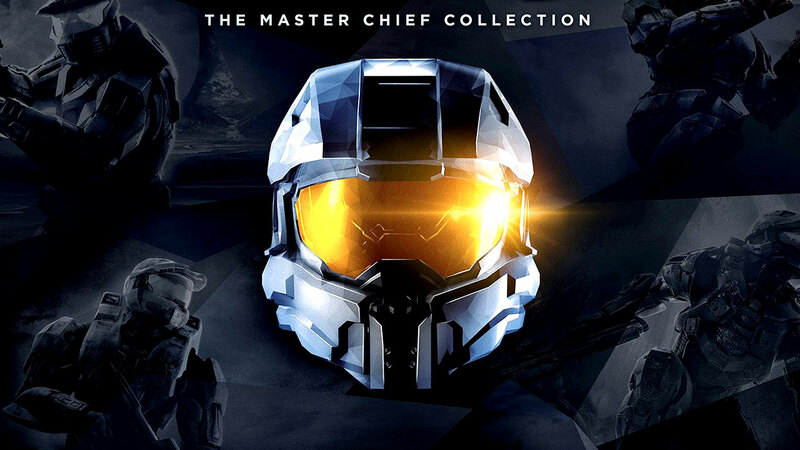 My thinking going into this was to celebrate all of the best maps in all sorts of games, not just the big three out now. 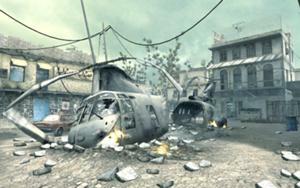 So with that in mind, let’s rewind the clock a bit and take a look at some of the best maps from older shooters. We begin our journey with one of the first multiplayer games I ever played – Quake III. First up, one of the early maps in the game’s progression – Q3DM6, aka The Camping Grounds. It’s a relatively large map, but really can be divided into two major areas – the Quad Damage pit and and the towers around the map. 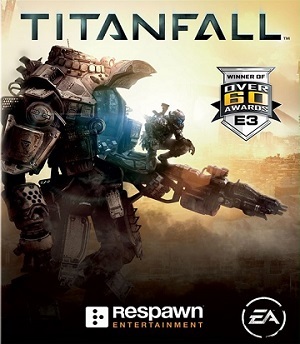 Since this map has both the Rocket Launcher and the Rail Gun in it, the pace of the game goes real quick, meaning the players have to learn how to run the map, grab the health and armors and pick up the the weapons and always keep moving. Next up, the classic Q3DM17, aka The Longest Yard. One of the most popular maps, going all the way back to the Quake III demo, this map is simple, with a lot of open space and great movement lines. This is the map that turned me into a good shot online – in order to do well on this map, you need to be efficient with the Rail Gun, and real quick on your shots and movement. If you’re looking for a quick way to increase your fundamentals in online shooters, this would be the map to play for sure. Switching gears to Quake III‘s main competitor back in the day, let’s look at Unreal Tournament‘s best maps. 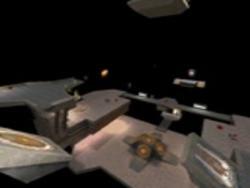 I always felt that what UT did better than Quake was the objective modes, in particular Capture the Flag. The addition of the Translocator, which lets you teleport around the maps really change up the way CTF gets played. 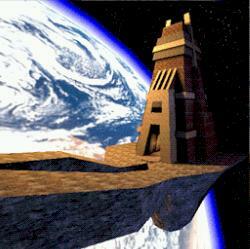 Which brings us to one of the all around best CTF maps ever – Facing Worlds. There’s a reason this map has been in every UT game. It’s beauty is in the simplicity of the map – two identical bases, separated by wide open paths with no real cover to speak of. It’s a map that demands teamwork, and at least one good sniper. Good Translocator work can get you across the map safely, or even into the lower sniper perches or the Redeemer platform, but getting back really requires some real good sniper cover. It’s the kind of map that can end in a 1-0 score because it takes so long to get a cap. Let’s finish up today with a quick look at the first really successful console shooter – GoldenEye 007 for the N64. 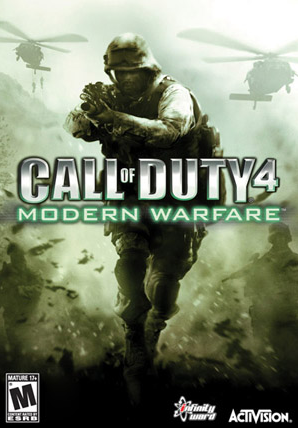 It was one of the first experiences I had with playing multiplayer at the same time as my friends – in the same room. My play with Quake and UT was more against randoms, but this was with my friends, so the trash talk was an important part of the experience. 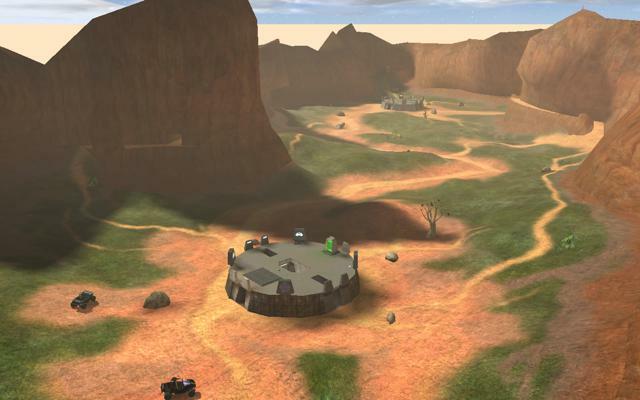 The map we played the most was Complex, and it’s a map that I think still holds up. It’s hectic, with different distances, hidden doors and perches and paths; and would totally do well with a larger lobby size than just four. 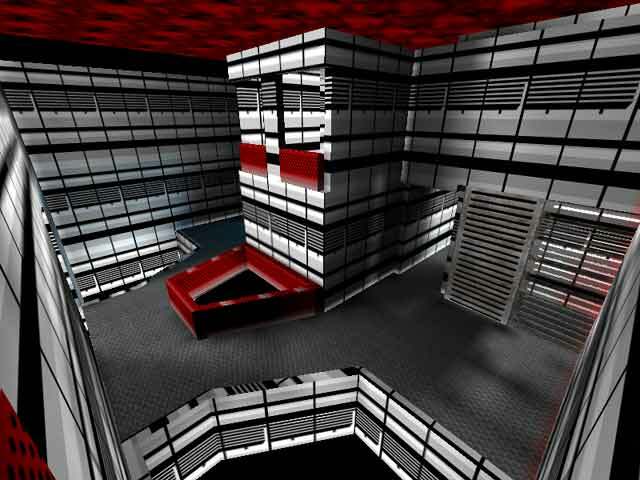 If you’re looking for a second map from GoldenEye to play, I would definitely pick Facility as a close second – lots of corners, a few long sight lines and small rooms make for a crazy match. 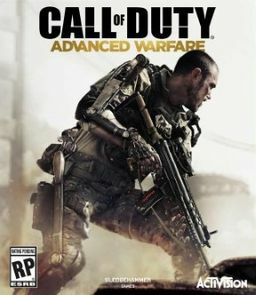 With that, we come to the end of the first leg of our journey through the best maps in multiplayer shooters. Next week, we’ll take a look at the best Battlefield maps over the course of the series. Stay Tuned!